Welcome Home to this spacious Townhome nestled near scenic Temple Valley. Owners are in walking distance to Koolau Shopping Center and enjoy panoramic views of the Koolau Mountains. This 3 bedroom 2.5 bath two-story townhome provides a large 2 car enclosed garage with additional pad parking. Amenities include pool with clubhouse and sauna, rec rooms and tennis court. 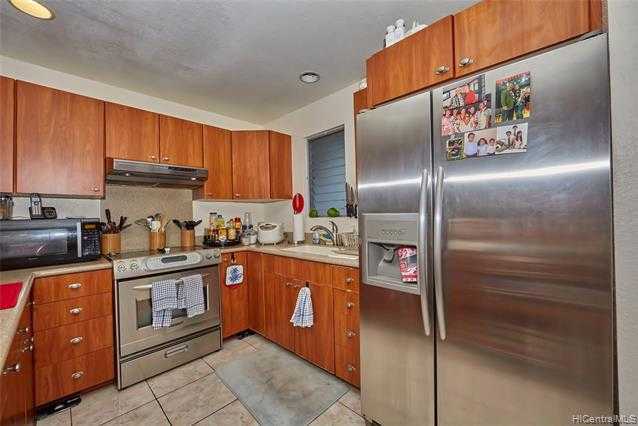 Please, send me more information on this property: MLS# 201910773 – $610,000 – 47-029 Hui Iwa Place Unit 58e, Kaneohe, HI 96744.